Mr. Donnelly, who has more than 35 years of experience, was most recently Chairman and Chief Executive Officer of Aptiv Solutions, a global pharmaceutical development services business he founded which sold to ICON (NASDAQ:ICLR) in May 2014. Prior to this, Pat served as President, Chief Executive Officer, and was one of the founders of PRA International (now PRA Health Sciences, NASDAQ:PRAH). He was instrumental in building PRA over twelve years from a small regional contract research organization to a global leader in the industry. Mr. Donnelly received his M.B.A. from Pennsylvania State University in 1984 and received his BS from the University of Missouri in 1980. 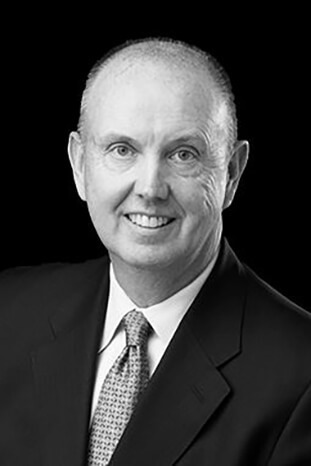 Pat currently serves as a board director for Linden portfolio companies, ProPharma Group, and Advarra. Pat is also a board director at MedGenesis Therapeutix, Phase 5 LLC, and Rediscovery Life Sciences.